Make your customers return for more. 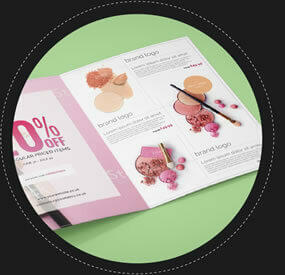 Offer them promotions for their next purchase, or just show them what else they could be buying from you. 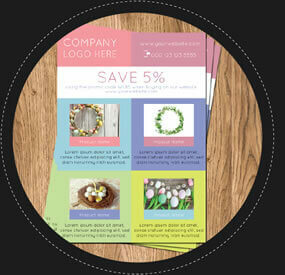 Add flyers to your shipments, it is one of the easiest way to make your clients remember you! 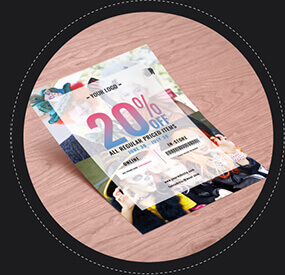 Spending promotions to your Clients?